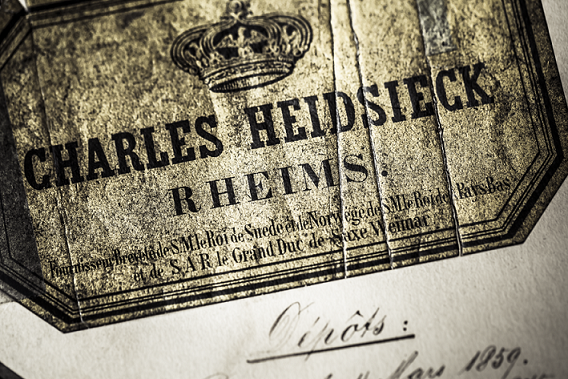 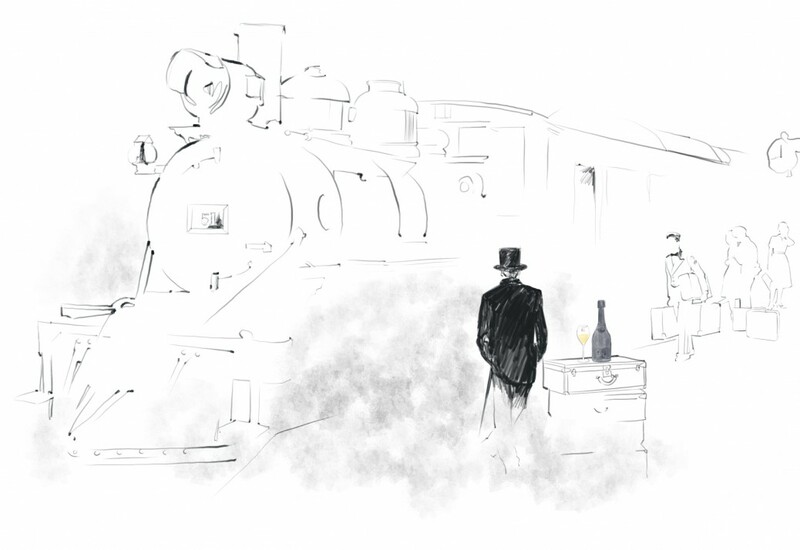 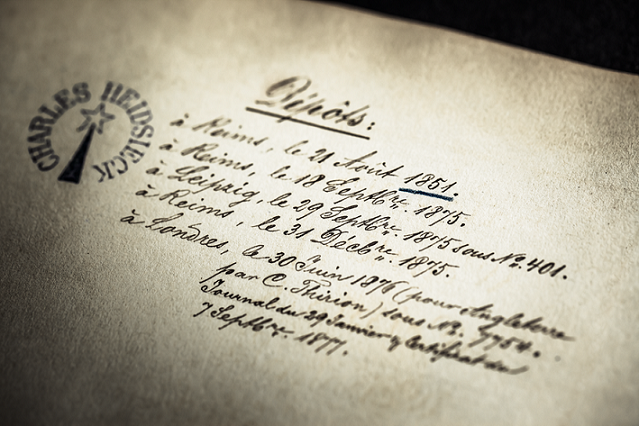 Charles Heidsieck, founded in 1851, is recognised as the producer of some of the Champagne region’s most exceptional and sought-after wines. 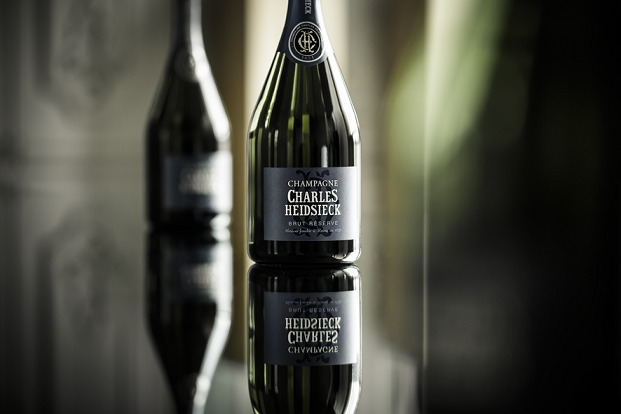 Under the oenological direction of highly-awarded Director of Winemaking for Piper-Heidsieck and Charles Heidsieck, Régus Camus – and the Charles Heidsieck Chef de Caves, Cyril Brun – the Charles Heidsieck champagnes have developed an enviable reputation for quality amongst champagne connoisseurs around the world. 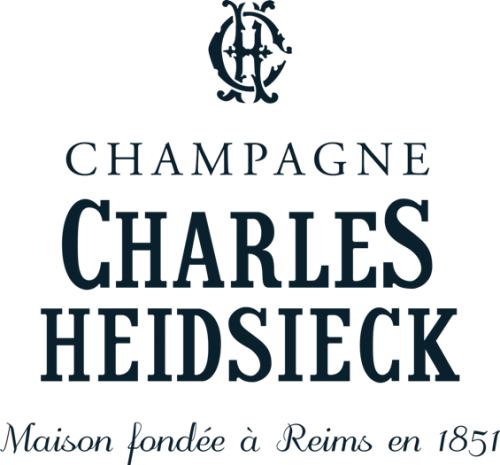 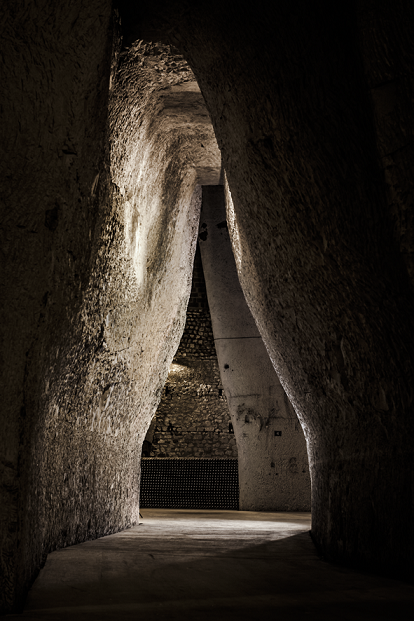 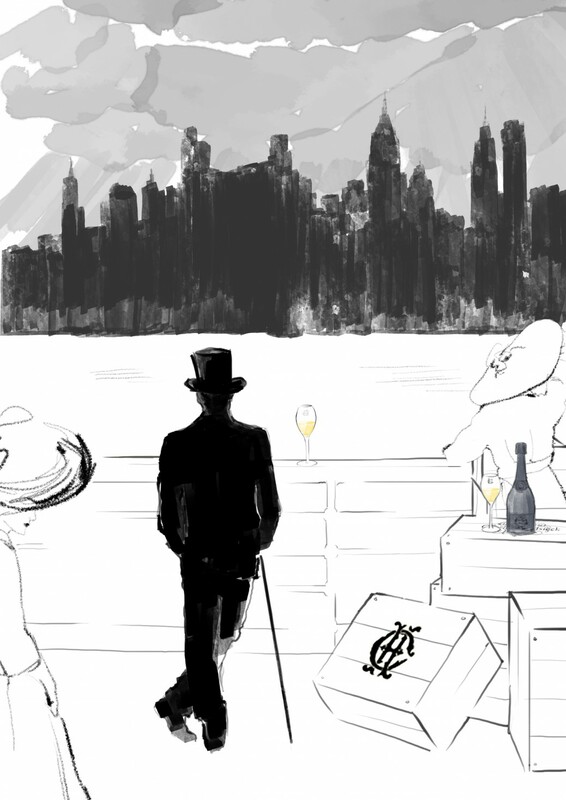 Charles Heidsieck is a champagne recognised most often by the industry. 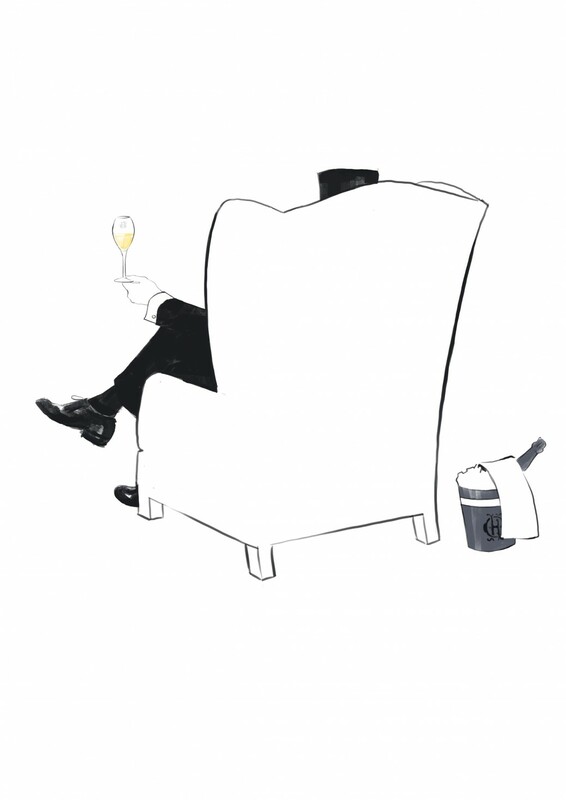 The awards are of course bestowed on the winemakers who have been named Sparkling Winemaker of the Year twelve times in just eighteen years. 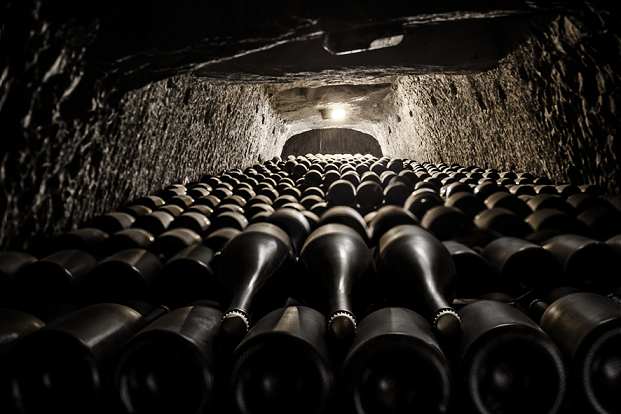 It is only logical that, in parallel to their work, the champagnes themselves have received 11 Grand Gold medals, 101 Gold medals (37 between 2008 and 2011), 25 Silver medals and not less than 32 trophies. 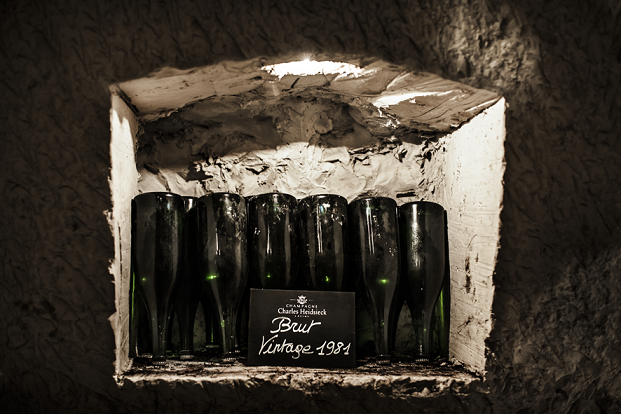 This eminent list of medals has honoured both the prestigious “Blanc des Millenaires”, which received 98/100 from Gilbert and Gaillard in 2010 as well as the emblematic Brut Reserve, crowned “Wine of the Year” by Bettane and Desseauve in 2012.